The big picture: The Wi-Fi Alliance's new naming convention essentially mirrors the model the cellular industry has been using for years, simplifying things to make it easy to identify which devices are compatible with specific technologies. 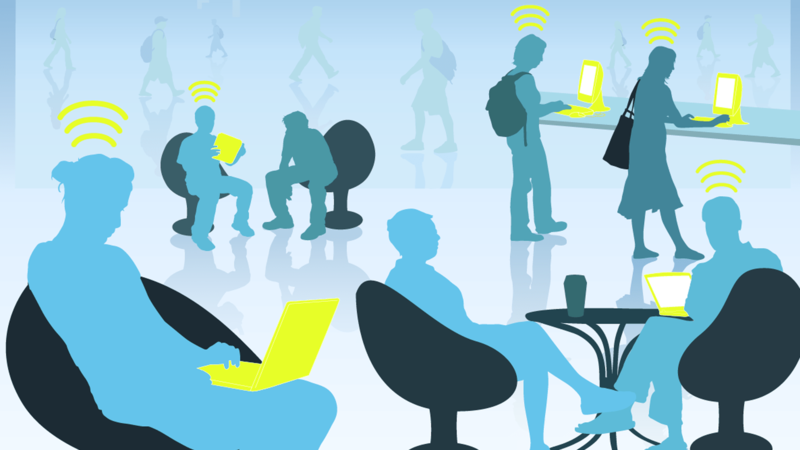 The Wi-Fi Alliance, the non-profit organization that promotes Wi-Fi technology, has introduced a new naming system that’ll make it easier for consumers to identify Wi-Fi generations. The new naming scheme is based on a numerical sequence that corresponds to major advancements in Wi-Fi. Devices that’ll support the upcoming 802.11ax standard will be labeled as Wi-Fi 6 compatible. Those that work with existing 802.11ac technology will be associated with Wi-Fi 5 and 802.11n compatible devices will get a Wi-Fi 4 designation. Edgar Figueroa, president and CEO of Wi-Fi Alliance, said that for nearly two decades, Wi-Fi users have had to sort through technical naming conventions to determine if their devices support the latest Wi-Fi standard. The new naming scheme will help industry and Wi-Fi users easily understand the Wi-Fi generation supported by their device or connection. Several major technology players including Netgear, MediaTek, Qualcomm, Intel, Marvell and Broadcom have publicly voiced support for Wi-Fi 6 and the introduction of more straightforward terminology. It's expected to be widely adopted by the Wi-Fi ecosystem. The Wi-Fi Alliance said Wi-Fi 6 certification is coming in 2019. The new standard will operate in the 2.4GHz and 5GHz spectrums and is expected to achieve a 4x increase in user throughput thanks to improved efficiency.